Here are a few pointers on what to look out for when choosing a handlebar. 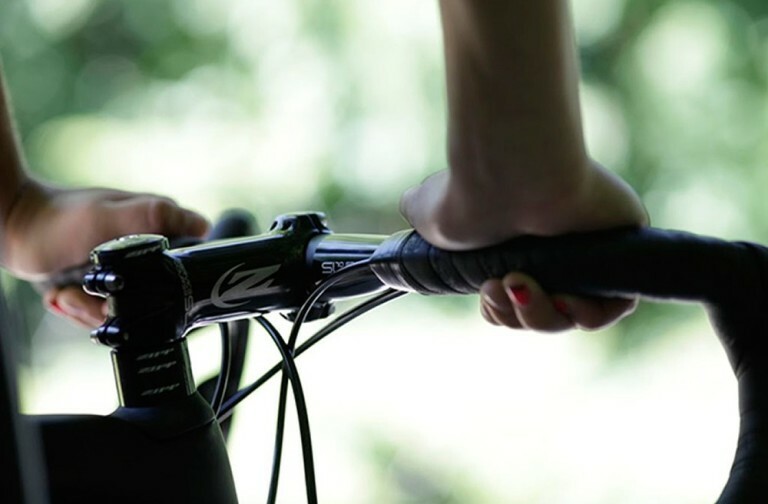 The handlebars on your road bike have a significant effect on comfort and control. As a major contact point, along with saddle and pedals, time should be spent on getting the right handlebar for your needs. They may all look the same but subtle differences can make or break your riding enjoyment. Bars are available in several different widths; mostly from 36cm to 46cm in 2cm jumps. Bars should be roughly the width of the shoulders when sitting on the bike with arms outstretched and wrists on the hoods. Some aero-obsessives go for slightly narrow bars. ‘Cruiser’ type riders and riders who like to bomb down descents sometimes opt for a wider bar for stability. Manufacturers measure their bars differently, some measure from centre to centre on the tubes on the drops while others measure from outside to outside. This means a 42cm in one bar can be different from a 42cm in another so it’s worth checking before purchase. Road handlebars all share the same basic shape: a straight top part that the stem connects on to and a 90 degree curve and then a semi circular drop where the bars come back to face the rider. The ‘top’ is where you get the most upright position while the drop is where the brake/gear lever hoods go.. Holding the straight section at the bottom of the drop gives you the most aero position and the term ‘on the drops’ refers to when a rider is pushing hard. The drop is available in several different shapes; classic and ergo. Classic is the traditional semi circular bend to the straight ends while ergo has a straight section in the bend to allow for a flatter hand position and better control. The distance between the top and bottom of the drop section is available in normal or shallow (compact) variations. Shallow drops reduce the distance between the top and bottom of the drop section and allow the rider to spend more time on the drops without reaching down as much. Shallow drops are good for those with shorter torsos or arms but are very popular with riders of all sizes looking to make riding on the drops less of a stretch. The distance of the actual forward curve can vary between bars and can have a massive effect on hood placement. Any variation here could lengthen the amount of reach needed to the levers which then affect where they sit on the bars. It is a very subtle difference when buying bars but one to watch out for as can make you feel more stretched out without noticing initially. Bars are constructed from either alloy or carbon. Alloy is the most popular as they are easier and cheaper to produce and are available in a much wider choice of variations. Carbon bars are lighter and offer more comfort but are expensive and the choice isn’t as good as alloy versions – but this can make it easier to come up with a shortlist as a result. 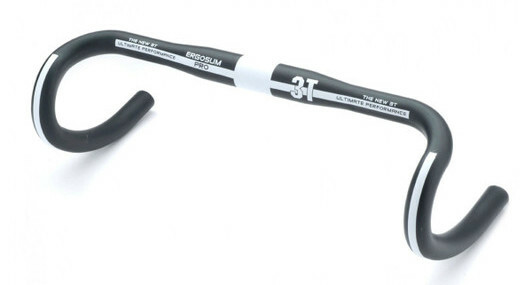 The original tradtional handlebar diameter size is 25.4mm which is classed now as ‘non-oversize’ thanks to the modern current standard which at 31.8mm is classed as ‘oversized’. Care should be taken to match the bars with stem diameter as the sizes are non compatible with each other. Manufacturers have taken this into consideration and diameters on handlebars and stems are clearly marked for easier identification at purchase. Just to complicate things slightly, Deda have also introduced a new size of 35mm which is only compatible with similar sized stems from the manufacturer. Why make bars have a bigger diameter? To increase front end stiffness and control – especially when sprinting out of the saddle. There is a growing trend among racers for integrated one piece handlebar and stem units. These offer several advantages, mainly weight saving and stiffness, as they are made from carbon. The downside is that stem length and bar width (and angle) are all fixed so make sure your measurements are perfect before purchase as any changes needed to either will mean a whole new system, and they ain’t cheap! One final point worth considering when choosing bars is whether they have any grooves for gear and brake cables to sit in. Grooves will help reduce the circumference of the bar once taped so if you prefer thinner bars it’s better to get grooved bars. Some bars don’t have any, some have a single groove and some have double but we wouldn’t let the ‘grooves-or-not factor’ get in the way if you have a found a bar suitable in every other dimension. Which road handlebars should you buy? Occasional riders – Standard alloy bar with average reach and drop; may benefit from shallow drop as less stretched when on the drops. 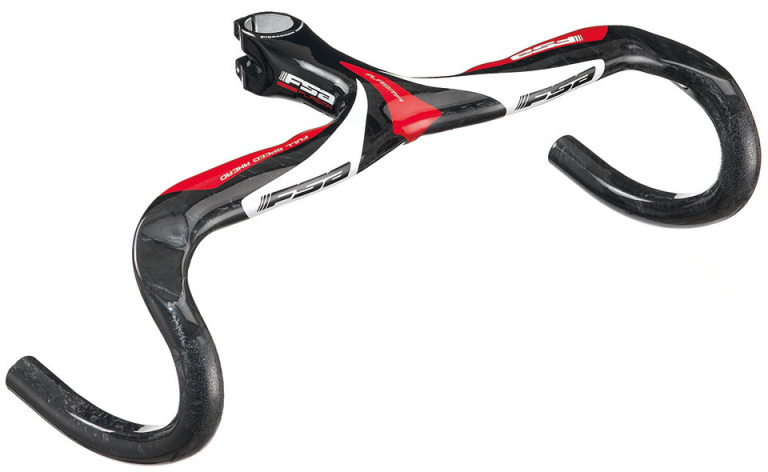 Regular riders – Alloy or carbon bars with either drop. Huge range of alloy bars and weight isn’t that bad. Carbon bars are more comfortable and lighter so better over long distances. 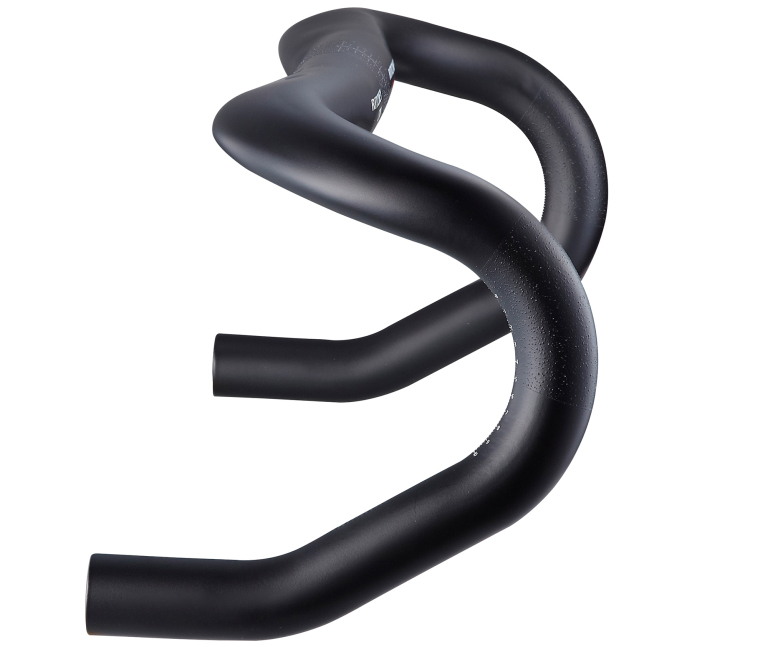 Racers – Carbon bars with standard drop. The carbon is lighter and the deeper drop allows for better aero position when riding on the drops. Saying that, shallow drop allow the rider to spend more time in the aero position without the associated pressure on the body so some may find these beneficial. Tagged 3t, bars, carbon, deda, drop bars, easton, enve, ergo, fsa, handlebar, ritchey, shallow drop, zipp. Bookmark the permalink.